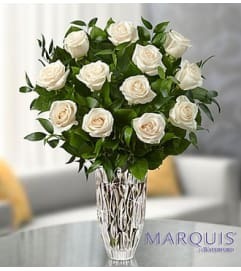 Symbolizing peace, serenity and purity, white flowers can help comfort those grieving the loss of someone they loved dearly. Our majestic standing basket arrangement in angelic white is an impressive tribute to their memory. 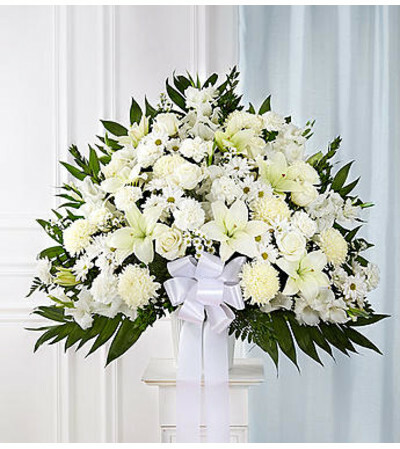 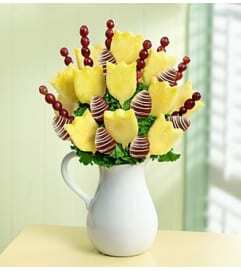 Artistically designed by expert florists with an abundance of pristine white blooms, it is a heartfelt expression of your deepest sympathies. 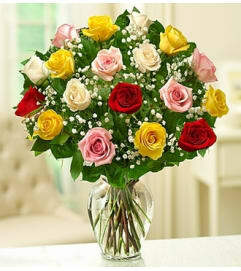 Our florists arrange beautiful white flowers such as roses, lilies, mums, snapdragons, carnations and more.